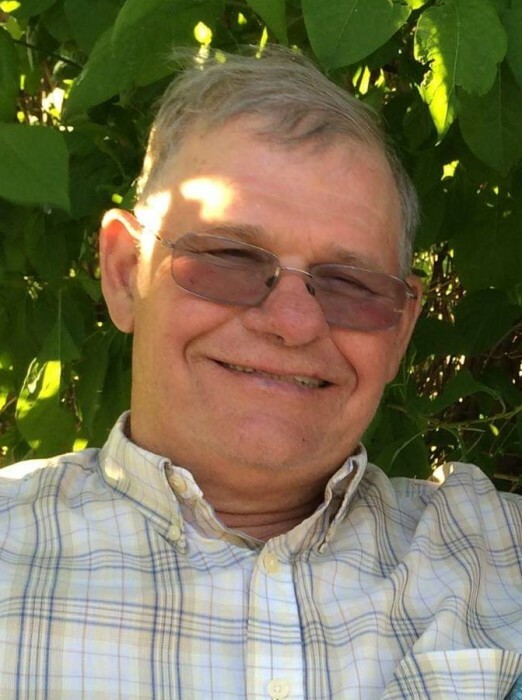 David Clarence Hoverson, age 71, resident of Cooperstown, ND passed away Tuesday, March 19, 2019 at Sanford Hospital West in Fargo, ND. David was born May 11, 1947 in Grand Forks, the son of Allen Sr. and Edith (Tenneson) Hoverson. He graduated from Glenfield Sutton High School in 1965 and graduated from UND in 1969 with a degree in accounting. David went on to earn his Masters Degree in Accounting and his CPA. David married Julie Monson September 8, 1973. He was by her side through her years with kidney disease and subsequent renal transplant from her brother Dennis. David was active in his church, Sheyenne Valley Lutheran, being its treasurer for 31 years. He was also the treasurer for the Griggs County Fair Board where he was active for many years. David enjoyed hunting, fishing, gardening, and keeping his big yard mowed and neatly trimmed. David did tax preparation for 45 years, especially enjoying Farm Taxes. David was a generous man, sharing his time, skills, money, and resources as needed. He was always offering to help others and never expected anything in return. David was a true caretaker and a loyal friend. David is survived by his wife Julie, son Charles, twin brother Dean (Gwen), Sutton, ND, brothers Allen (Kathy), Florida, and Randy (Loree), Revere, ND, sister Ruth (Tim) Luther, Fergus Falls, MN, brothers-in-law Keith (Pam) Monson, Dennis (Joann) Monson, and Dean (Carol) Monson, all of Cooperstown, ND, many nieces, nephews, great nieces, and great nephews. David was preceded in death by his parents, sister Cheryl Mae. Funeral services for David will be Monday, March 25, 2019 at 2 p.m. at Sheyenne Valley Lutheran Church, rural Finley, ND. Visitation will be Sunday March 24, 2019 from 5 to 7 p.m. followed by a prayer service at Cooperstown Funeral Chapel, Cooperstown, ND. Spring interment will be at Sheyenne Valley Cemetery, rural Finley, ND.